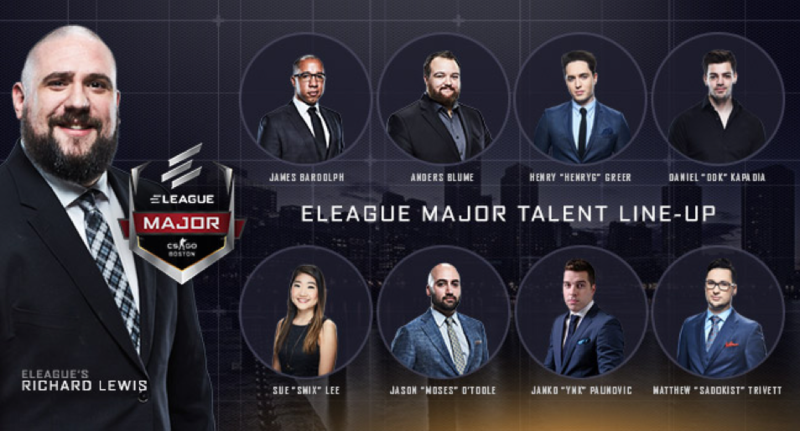 ELEAGUE, the premium esports tournament and content brand from Turner and IMG, today announced the initial matches and casters for its second Counter-Strike: Global Offensive Major Championship, The ELEAGUE Major: Boston. 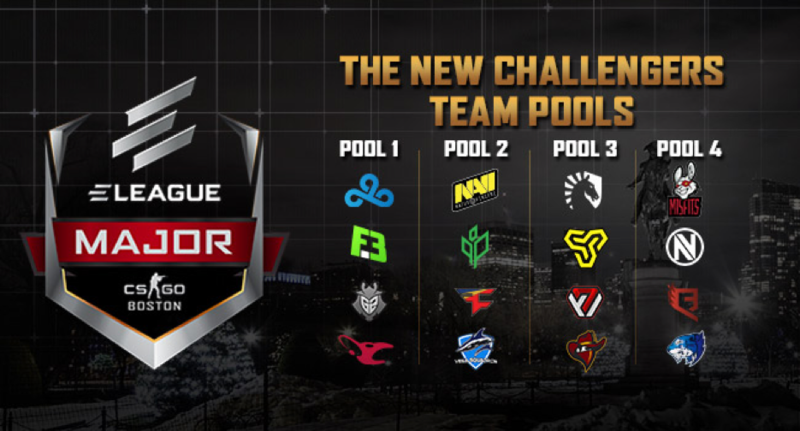 The $1 million showdown will begin with The New Challengers stage, Friday, Jan. 12, at 10 a.m. ET with live Twitch coverage from ELEAGUE Arena in Atlanta. Fans can enjoy exciting tournament commentary, predictions and analysis from a popular lineup of CS:GO experts. ELEAGUE host Richard Lewis will be joined by a rotation of seasoned commentators including Anders Blume; former professional players Jason ‘Moses’ O’Toole, Janko “YNk” Paunovic, Daniel ‘DDK’ Kapadia and Henry ‘HenryG’ Greer; Sue ‘Smix’ Lee, James Bardolph and Matthew ‘Sadokist’ Trivett. 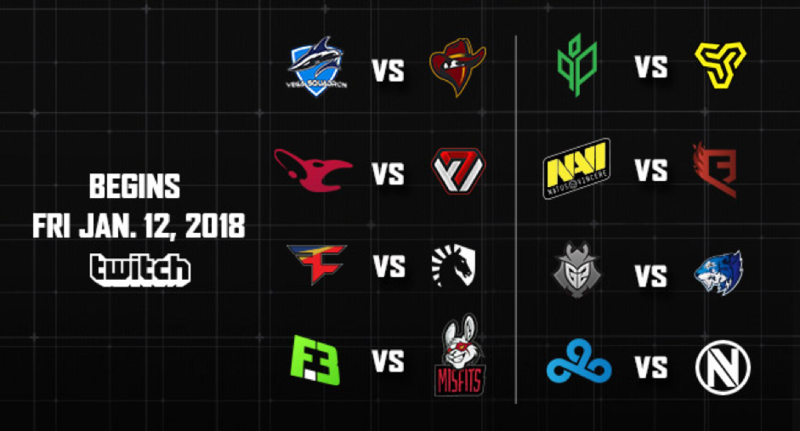 Fans can purchase three-day tickets for The ELEAGUE Major: Boston’s The New Champions stage by visiting www.eleague.com/major. All fans in attendance will receive a premium gift bag. Media interested in covering The ELEAGUE Major: Boston on site can request credential(s) via ELEAGUE.com. For the latest ELEAGUE updates, including schedules and live match stats, visit http://www.eleague.com/, its Facebook page (facebook.com/ELEAGUETV) and Twitter account (@ELEAGUETV).